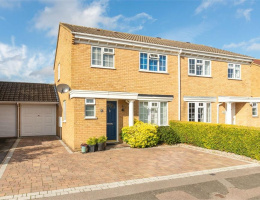 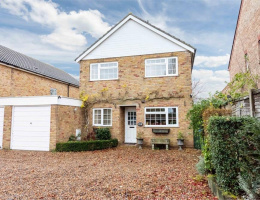 Martin Flashman & Co are delighted to offer for sale this four bedroom detached house quietly located in this popular cul-de-sac within this regarded development. 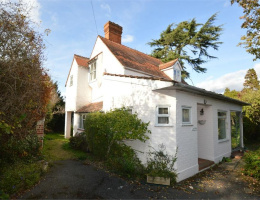 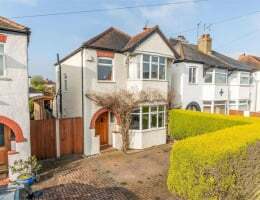 Martin Flashman & Co are delighted to offer for sale this attractive 1930's detached house positioned in this convenient location near to local shops, Walton town centre and mainline station. 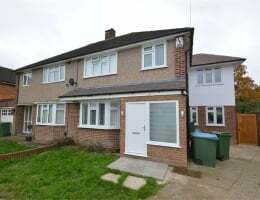 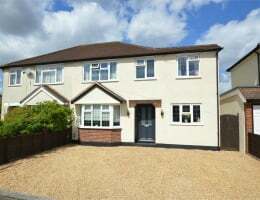 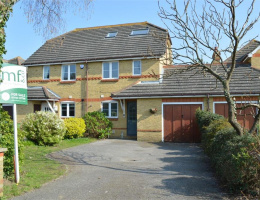 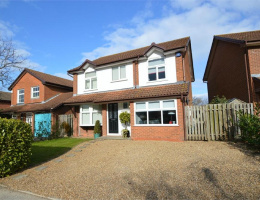 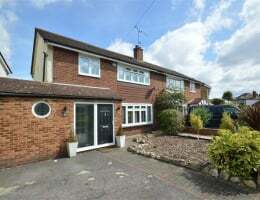 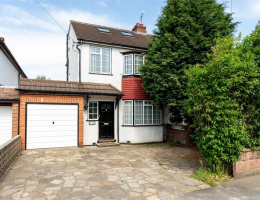 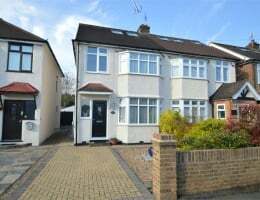 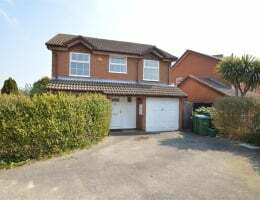 We are delighted to offer for sale this good sized four bedroom semi-detached house with the big advantage of a private driveway and garage.